Disruptive strategies for making games come along every couple of years that turn the industry on its head. 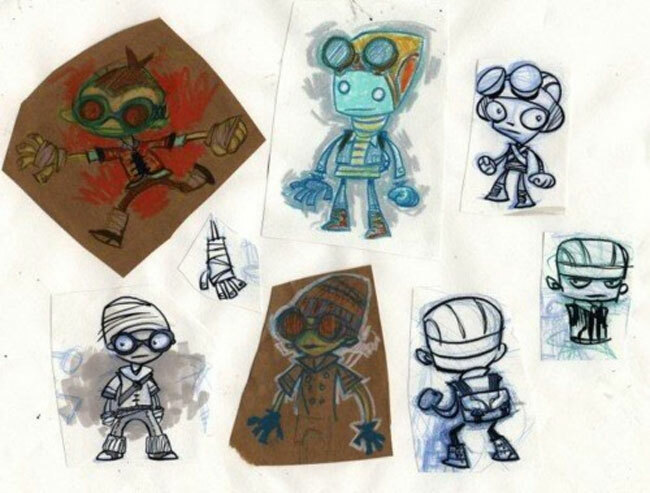 Double Fine and Tim Schafer’s nigh $2 million Kickstarter coup was unfortunately not that. It showed, if anything, that affection for a person or a company’s body of work can be monetized and is thus immensely valuable. Hopefully other companies will endeavour to build some as a result. But it’s very far from rendering publishers obsolete. Nor should it, according to the man himself. “Publishers do their business in a way that works for them. They’re risking millions of dollars so they’ve got to mitigate that risk – and sometimes that means removing risky ideas from games.